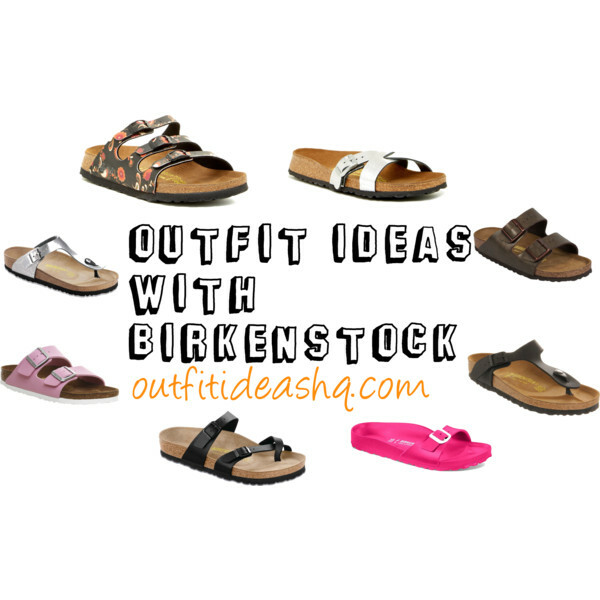 Birkenstock is a must-have in everyone’s closet. It’s the cherry on top of every casual outfit. It goes with absolutely anything you have in your closet except for semi-formal to formal wear. This footwear is actually meant for a laidback and more relaxed look than wearing it with a dressier outfit. 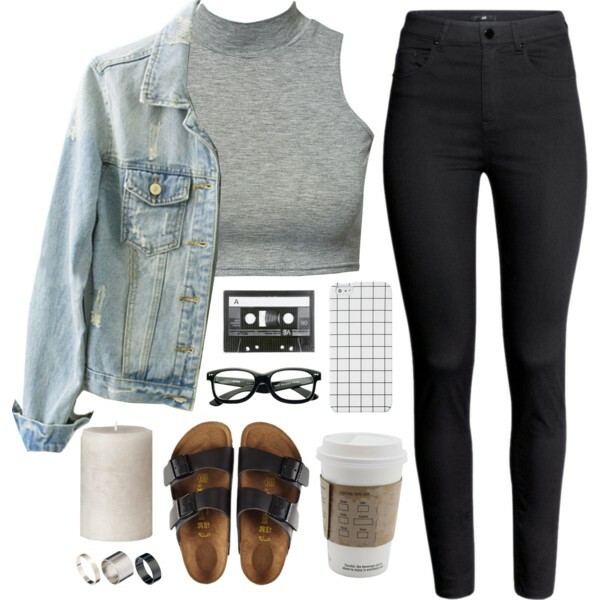 Check out post below to see outfit ideas you could wear with your Birkenstocks. Birkenstock paired with your favorite denim jacket over a high neck cropped top and black jeans for Normcore feel. Want to achieve a fashionably chic look for the summer? 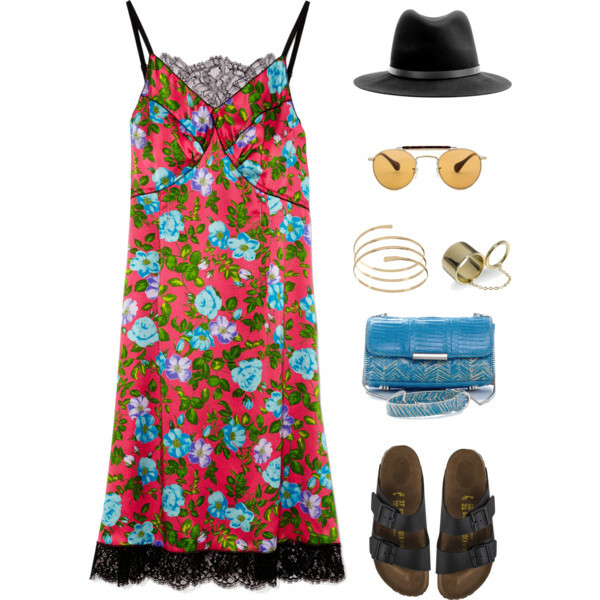 Pair your Birks with a pretty floral dress, wool fedora, round sunglasses, arm cuff bracelet, rings and a cute mini shoulder bag. Do errands with your comfortable Birkenstocks then pair it with a striped tee, dark denim jeans and a silk coat to give your look that street style vibe? A cute silk top with crochet details should go with a cute brown shorts, woven hat and Birks for that casual, everyday outfit. Look cute and young with this sleeveless collar top tucked in a pair of your favorite denim shorts. Then complete the look with this cute backpack from ALDO and of course, your Birks. 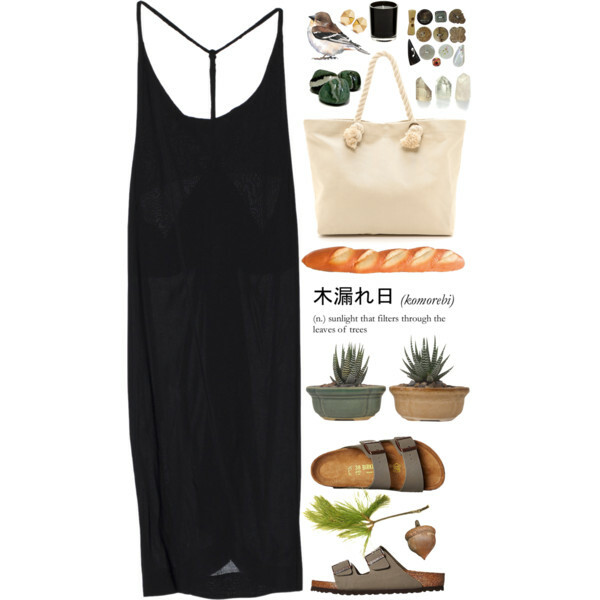 Look incredibly edgy with your Birkenstocks paired with a black maxi dress. 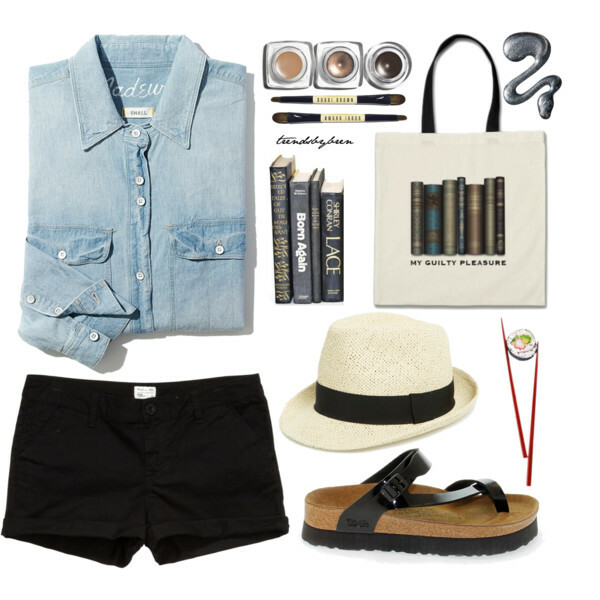 Chambray shirt, black shorts, straw fedora and you favorite pair of Birks for that perfect sunny day, stylishly summer look. Head to town for dinner with your girl friends wearing a black singlet, denim turn up shorts, shoulder bag and your Birks for a more laid-back and relaxing vibe. An overall will give you look that extra oomph it needs. It’s much more stylish than denim shorts and if you wear denim shorts quite often, it gets a little boring. Why don’t you wear yours with a sleeveless basic cropped tank and Birkenstocks for that simple yet trendy look? 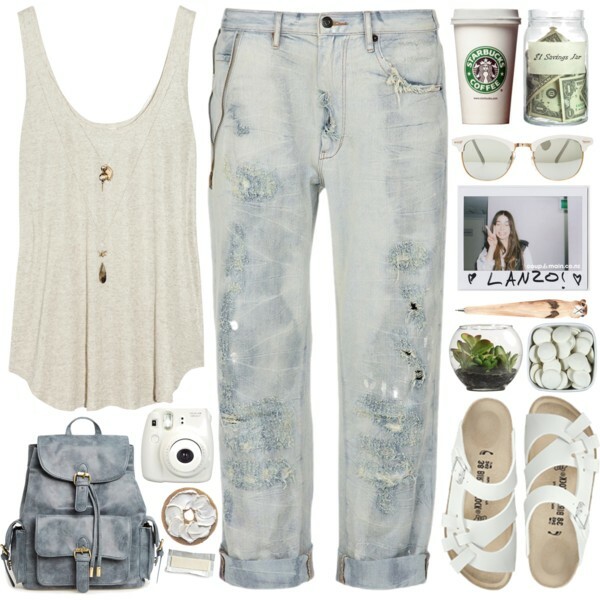 Lastly, one of the best ways to wear your distressed boyfriend jeans is by wearing it with Birks. It just gives out a really chic feel to it and who doesn’t want that? 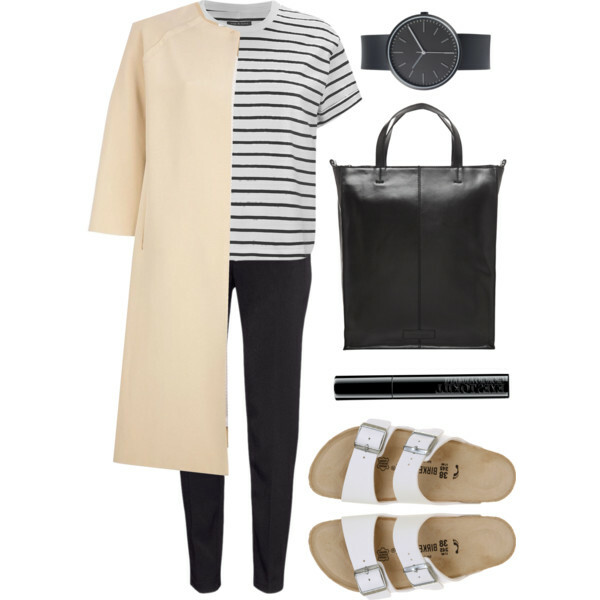 It’s pretty simple and effortless but stylish at the same time without even overdoing it. Try it out sometimes.